Memi BECIROVIC (Slovenia). 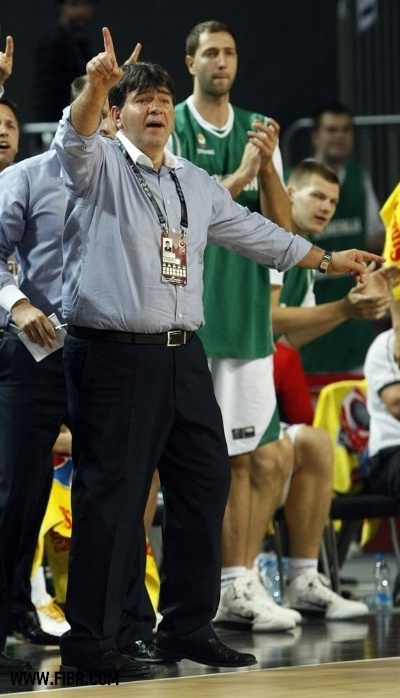 Slovenia vs Australia, Tag 9 of the 2010 FIBA World Championship in Istanbul, Turkey, 05 September 2010. Eighth-Finals round. Wallpaper and background images in the basketball club tagged: fiba 2010 turkey basketball.